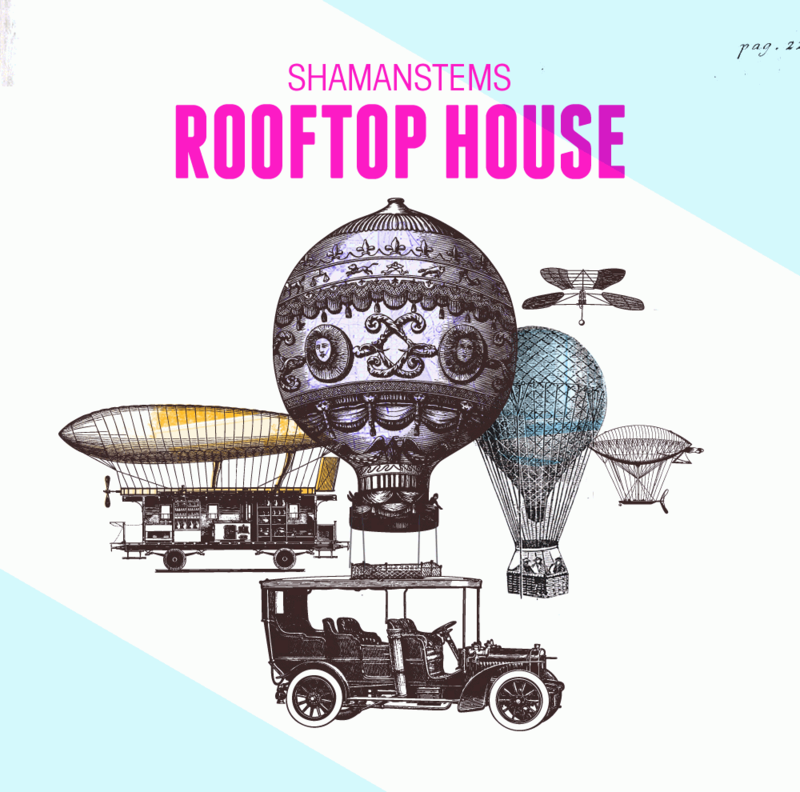 Sounds To Sample has introduced Rooftop House, a new sample library featuring slow, sun-soaked house grooves and smooth, sensual harmonies from ShamanStems. Taking inspiration from the likes of Art Department, Maceo Plex, Jamie Jones, Dop, Lee Foss, Sebo K and labels such as Crosstown Rebels, Hot Natured, Noir Music and Mobilee, this collection will breathe life and soul into any after-hours or warm-up act. 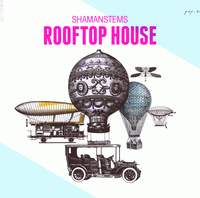 100 drumloops featuring full, strip and kick free versions. Crisp, lustrous beats, carefully produced using a blend of vintage analogue gear and organic, terraqueous rhythms. 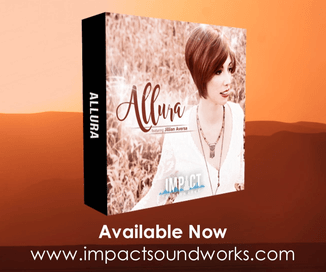 200+ drum hits including finely tuned kicks, snares, claps, hihats, crashes,percussive hits and toms ready to be dropped in your sampler of choice. 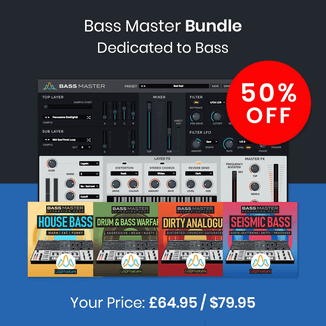 Rich, subby, all analogue melodic basslines crafted with the utmost care. 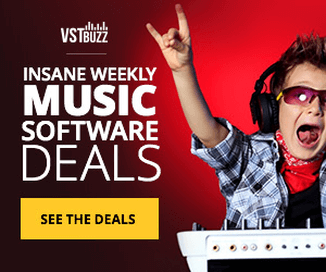 Synth loops – Luscious pads, smokey chords and soulful keys. Offered in WAV and MIDI formats, for extra versatility. All loops are tempo labeled at 120 bpm, and key labelled where applicable. All files offered as industry standard 24 bit WAVs. 355 wav files (24bit) + 15 MIDI files in total. The sample pack is available from Sounds To Sample for 14.90 EUR.